The next generation has had smartphones in their hands since kindergarten and a culture that revolves around social media. Cyber attacks are as real a threat as digital obsolescence. The traditional roles of C-suite executives must evolve with the times. Responsibilities are shifting, and new skill sets are needed to effectively manage what lies ahead. 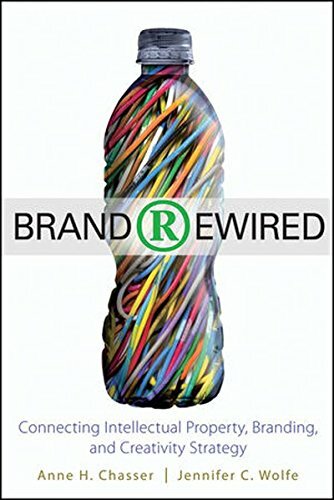 Written by a dynamic thought leader with a deep understanding of global Internet policy and the ways it will impact how you do business, Digital in the Boardroom will help you create your leadership vision, eliminate the status-quo culture, and discover the opportunities of a proactive approach. 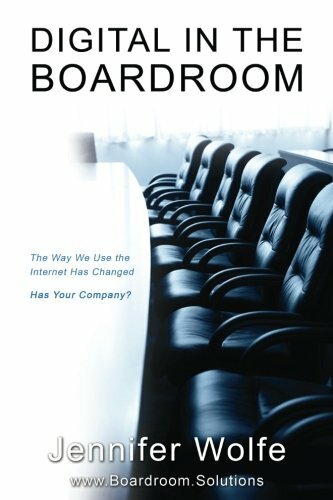 Covering everything digital, from learning to discern signs of change, to taking charge of cybersecurity, and revolutionizing your marketing strategy, this book will help you bring your boardroom into the digital age and prepare your company for the future of the Internet. This accessible guide for senior executives and board members shines a light on what you need to know about the digital landscape, how to predict future trends, and what boards should consider in managing digital across the organization. Author Jennifer Wolfe, helps those in C-suite positions break down status-quo culture and shatter the silos that are holding their companies back in order to better meet the demands of a complex and rapidly changing digital environment with more collaborative and open processes. In this era of the digital transformation, it’s up to top-level executives to create a strategy to take on what’s to come - this book shows you how. For the first time in the history of the Internet, ICANN (the non-profit organization which runs the Internet) has approved the release of up to 1,000 new generic top level domains such as .yourbrand or .restaurants to anyone who wants to apply for one. There are already hundreds of declared applicants and more joining the list every day. While it is costly to obtain a new top level domain, likely at least $500,000 for the first year, they will need to protect their existing .com and brand in an exponentially increasing Internet world. This rapidly changing new regime of the Internet will impact the hundreds of millions of Internet users around the globe, not to mention every business that already has a .com. Largely under the radar of even sophisticated and savvy business executives, when the new Internet launches in late 2012 to early 2013, businesses of all sizes will need guidance on how to respond. 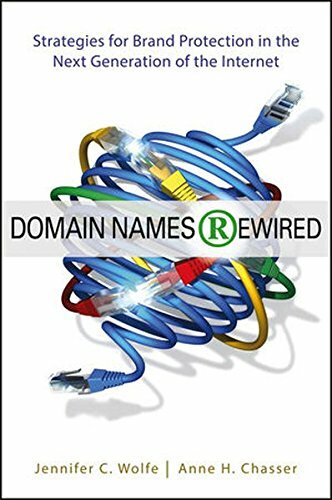 Those lucky enough to catch on early and apply for their own top level domain between January and April of 2012 will be in for the biggest paradigm shift since the Internet began and potentially capitalize on the next channel of the Internet. In desperate need of attention and study, this book is sure to fly off the shelves when the new Internet is launched. Wolfe and co-author, Anne Chasser, interviewed executive leaders from Microsoft, Procter & Gamble, Verizon, Time Warner, reMax, Yahoo! Scripps Networks Interactive and leading industry players to identify important trends that continue to unfold.